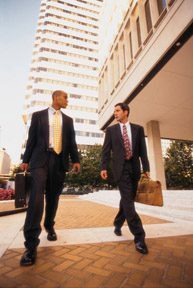 Call us — early in the process — about your communications needs for your future business location. Interested in becoming a HostMyCalls Sales Agent? 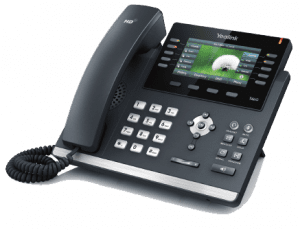 70% of all Hosted Voice and VoIP voice quality issues are related to the user’s Internet, firewall and internal network. These are areas that are typically outside of the control of most Hosted VoIP providers. Unlike others in our industry, we will not point fingers. 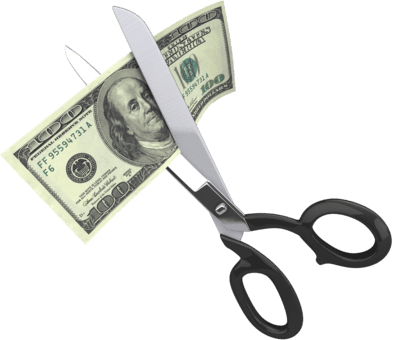 Instead, we will work directly with our customers’ ISPs and Data VARs to help pinpoint and solve these issues both before and after installation. If necessary and at our customer’s request, we will review and change settings directly in customer supplied equipment (routers, firewalls, switches, etc.). In addition, we created our own proprietary Internet circuit testing tool which constantly monitors and gives detailed reports pinpointing the source of troubled Internet connections. Not only will we call an ISP on our customer’s behalf, but when we talk to them we are armed with specific details including proof of trouble and its location. 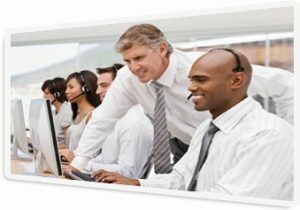 We have been installing and maintaining business telephone systems for almost 70 years. Our entire support system is designed to support businesses and their complex needs only. We are not distracted by consumer business. All calls are answered by live English-speaking, U.S. based, knowledgeable support personnel who don’t read from a script. The average tenure of our Support Engineers is 20+ years. Each Support Engineer has the capability and knowledge to solve complex issues. They are the equivalent of tier 2 and 3 technical support at other providers. All support personnel will supply phone number and email addresses where they can be reached. They are accessible and therefore accountable. 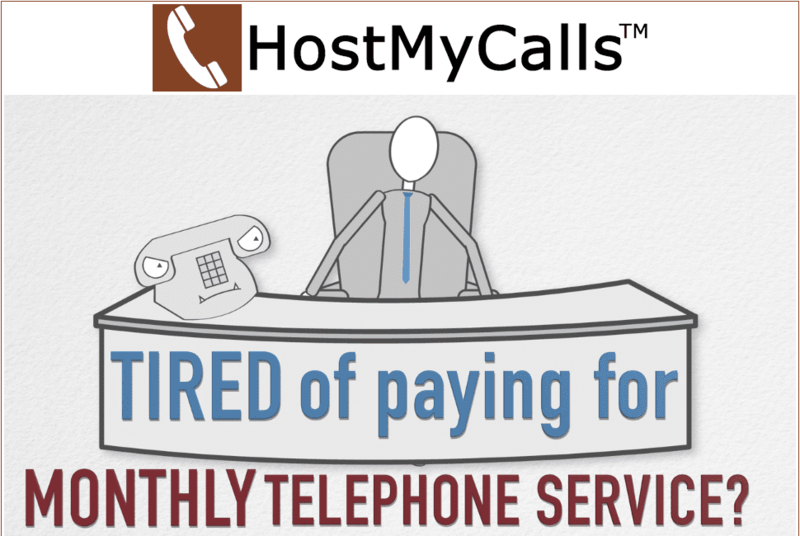 Reach support by simply dialing 6000 from your HostMyCalls Phone. Training is supplied by live personnel as well as instructional user videos. Unlimited Concurrent Calls – no call paths and never any busy signals. 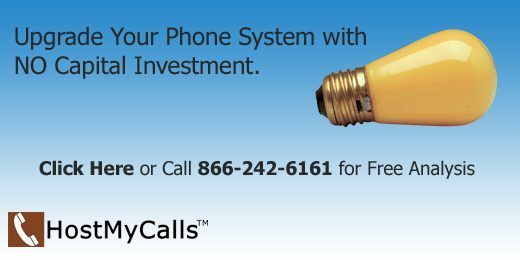 Full-time Call Recording available for a modest charge with years of storage. Unlimited VM to email and unlimited VM storage. Day and night Auto Attendant included. Presence Status and Presence Status Messages are standard features. Ability to pass through caller ID to mobile phones even if call goes through the Auto Attendant. Purchase or rent the phones and even if purchased, phones are always under warranty which covers all normal wear and tear. 10 person Conference Bridge included at no cost with no charges per person or per minute. Integration with many web-based CRM services including Salesforce, ZOHO, SugarCRM, Clio and Solve 360. 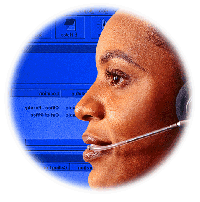 HostMyCalls provides the small business owner PBX telephone system features and applications once only affordable to big business enterprises.